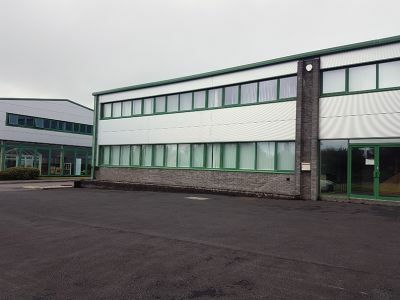 This detached unit is situated on Garngoch Industrial Estate, close to the M4. 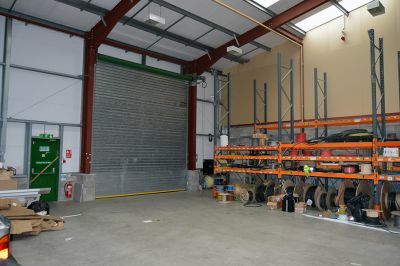 Easily accessible and conveniently located, the unit benefits from parking to the front and a large enclosed compound to the rear. 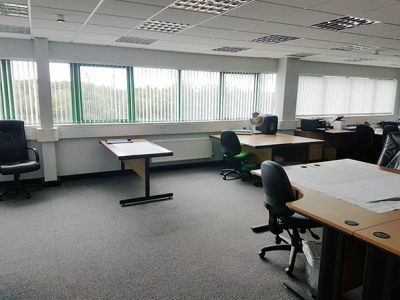 Briefly comprising open plan office space on the first floor along with ancillary storage. 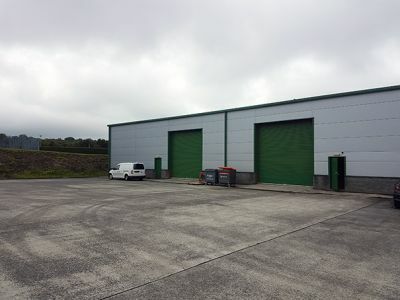 We advise that ancillary industrial space is available at the premises at an additional cost per annum. The Leasehold interest in our clients property is available to Let for £12,000 per annum (Twelve Thousand Pounds). By way of a new lease on internal repairing and insuring terms. We are advised that a Service Charge is payable in addition to the rent, the figure of which is to be confirmed. 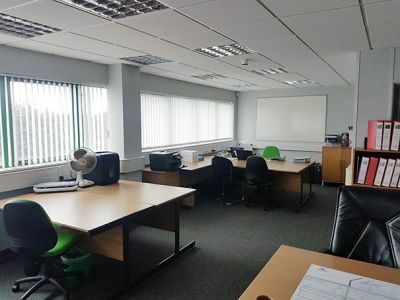 Interested parties are advised to speak with the local authority over business rates.